At Your Employment Solutions, we believe in promoting a safe workplace. We employ a lot of good people with a lot of great Utah employers, and we believe their safety is paramount. 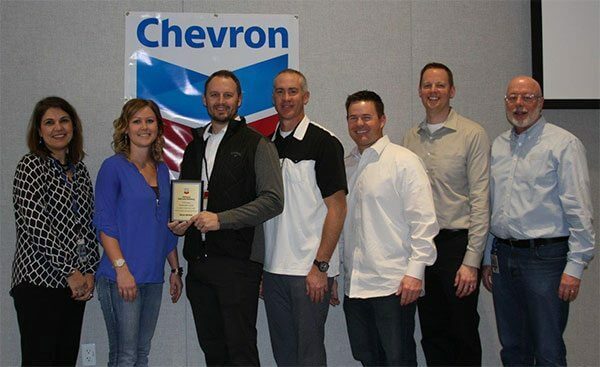 Chevron, one of the great companies Your Employment Solutions does business with, recently awarded YES for its safety efforts. YES employees had zero work accidents with Chevron in 2016, the fourth year in a row. Congratulations to all involved in this extraordinary accomplishment — and especially to the YES staffing employees who made for a safe workplace! Say YES to Workplace Safety!